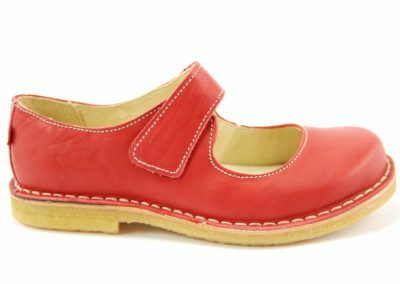 A fashionable classic with modern, functional details: The low heeled half shoe in Mary-Jane style doesn’t need a girlish thin sole and a buckle on the strap. 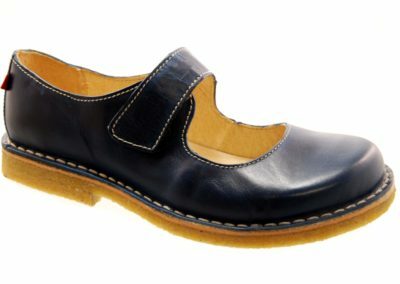 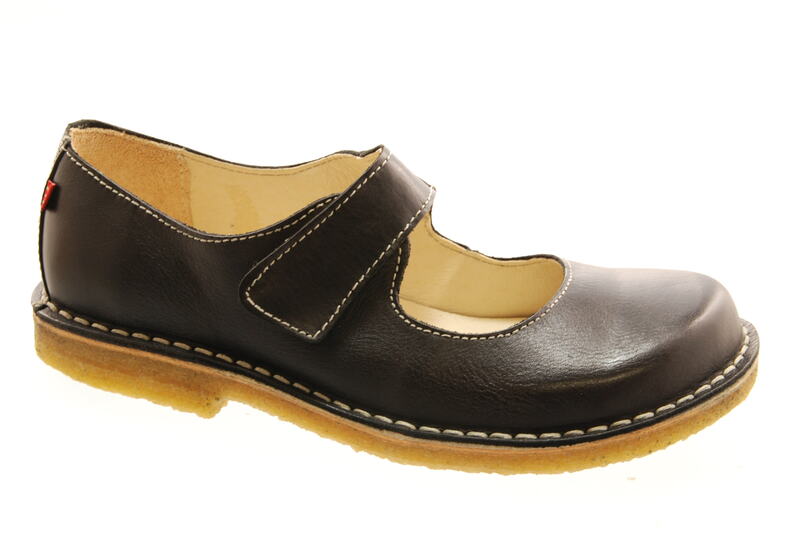 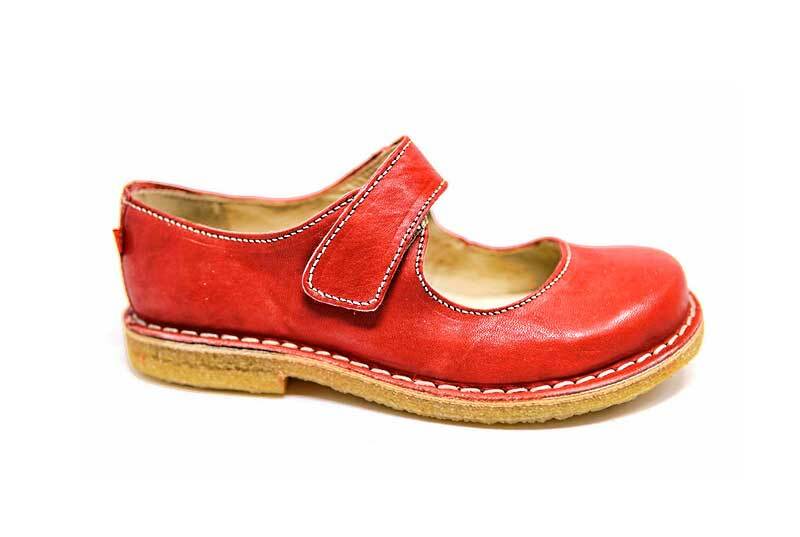 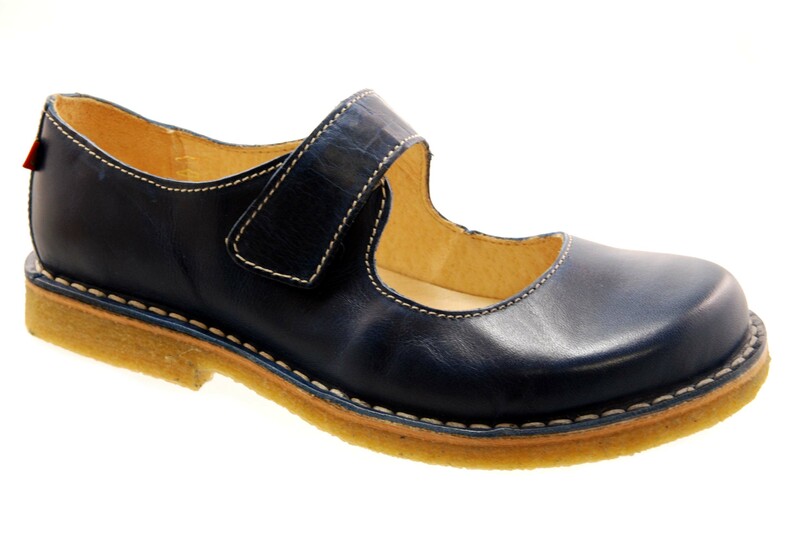 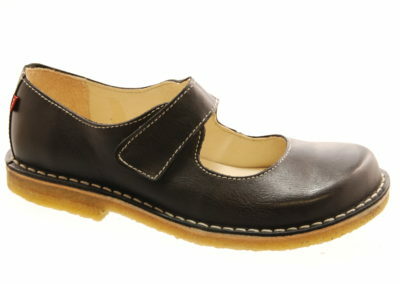 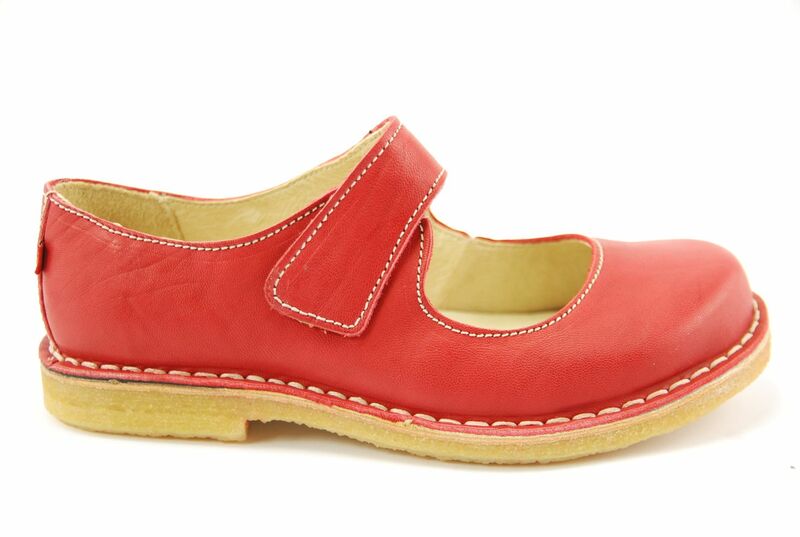 Instead, the super-comfortable feel-good shoe Gerda convinces with a comfortable natural crepe sole and practical Velcro fastener. And thanks to the reinforced heel area, the shoes always stay in perfect shape. 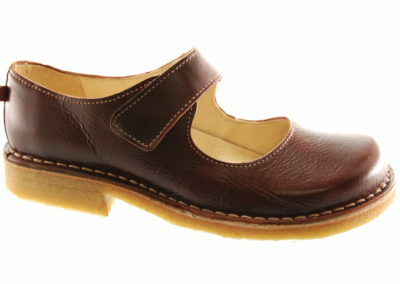 This model was hand crafted, mostly with traditional, artisanal methods.